Understand higher level themes that may affect the thesis such as industry conditions, demographic trends, supply and demand conditions, etc. 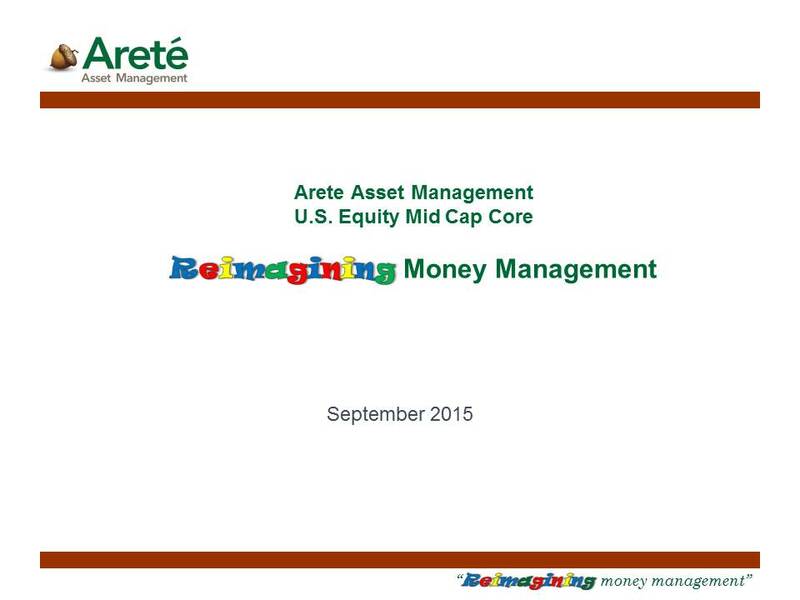 Would you like to learn more about Areté's mid cap core strategy? Please just complete the form and we will follow up with more information.